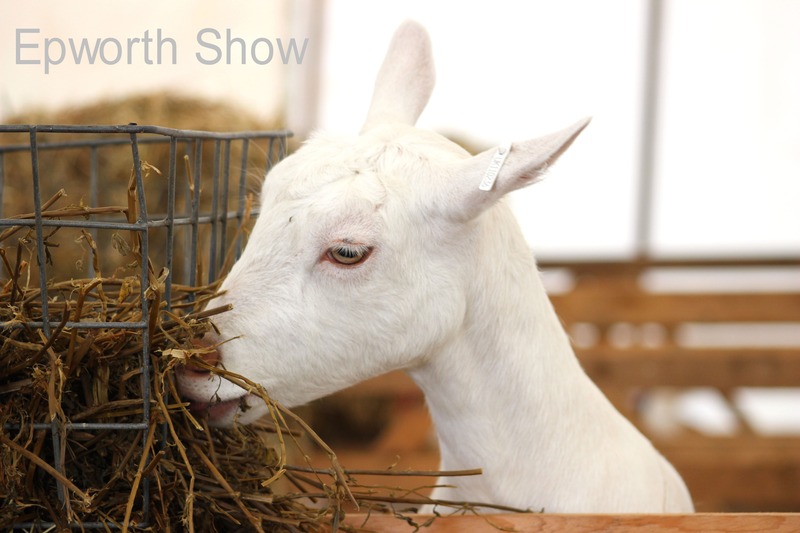 There will be goats of all the major dairy breeds at Epworth Show, as it is classed as one of the major shows of the season. Exhibitors come from as far afield as Cleveland and Cambridge. The milkers, goatlings and kids are all shown in the ring outside the marquee, and the milkers also have to take part in a 24 hour milking competition, where they are milked twice within the 24 hours, the milk weighed and samples taken to test for butterfat and protein. 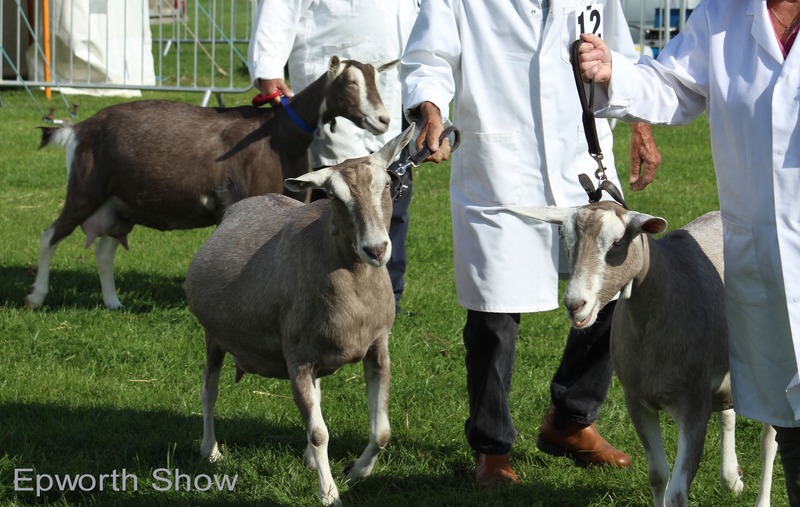 If anyone is interested in keeping goats, this is an ideal chance to speak to some of the top breeders in the country for help and information.